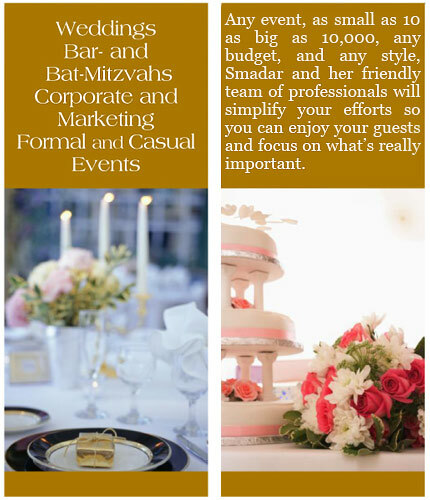 Let Smadar help host your events for any number of guests - as small as 10 or as big as 10,000 - while accommodating your budget. Let our friendly and highly talented professionals simplify the task before you so you can enjoy your guests and focus on what's really important. We make your life events sweeter. 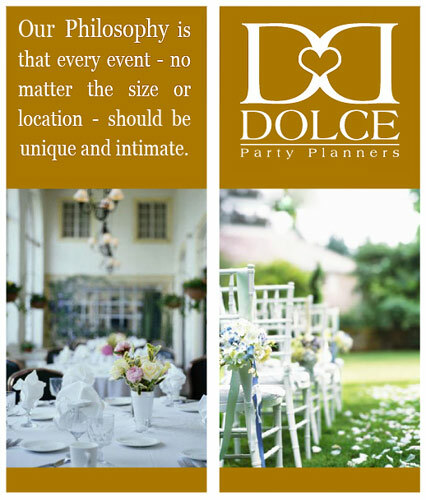 Our Philosophy is that every event, no matter the size or venue, should be unique and intimate. We make sure that all our clients receive the most creativity and innovative ideas to the latest trends of the industry. 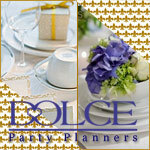 Make an appointment with Dolce Party Planners to discuss our comprehensive event planning.